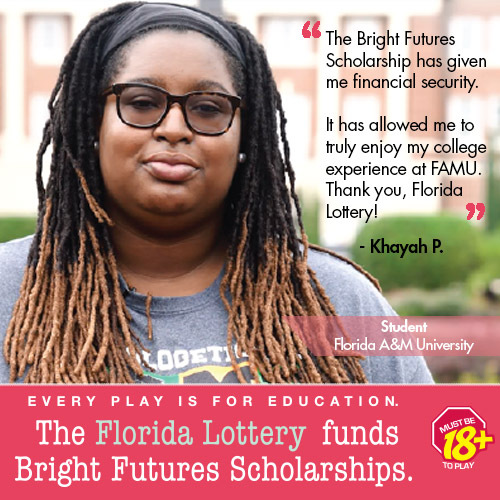 “Florida A&M University (FAMU) congratulates all of our fellow historically Black colleges and universities (HBCUs) that have seen improvements in their national rankings, according to U.S. News & World Report. FAMU is proud to remain among the top 10 HBCUs in the nation. FAMU maintained its spot as the No. 1 public HBCU in the nation from 2016 to 2018. The 2019 rankings indicate that FAMU is now the No. 2 public HBCU. FAMU continues to hold its rankings as the No. 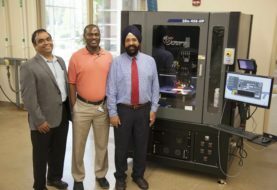 1 producer of African-American bachelor’s degrees in America (Diverse Issues), the No.1 institution of origin for Black scientists and engineers (National Science Foundation), and the No.1 HBCU for academics and exceptional student experience, according to Niche, a top rankings database. We remain committed to the roadmap outlined in our new Strategic Plan ‘FAMU Rising,’ and we will continue to implement new initiatives and enhanced programs that ensure student success.